This story was updated in January 2019. Let’s just accept that crushes are just plain difficult! They’re even worse when you want to buy a gift for them. 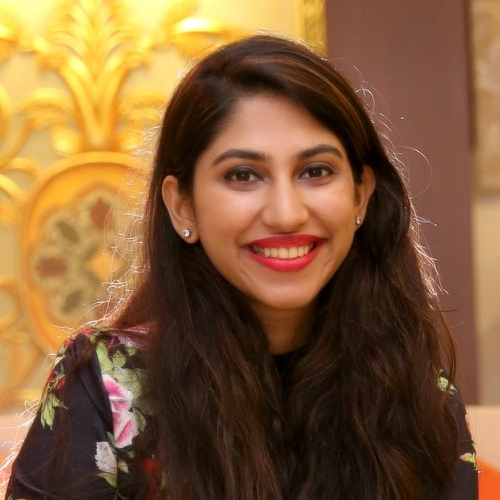 You’re stuck in a dilemma of going OTT and risking the chance of him finding out what you feel or gifting him something plain and boring and being his friend forever! 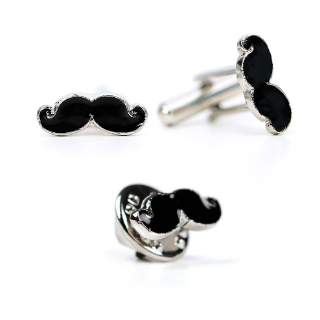 So here are 15 awesome gifts for him. We are sure he will love them! 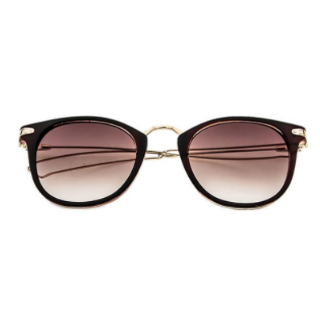 This pair of uber cool and trendy sunglasses is the perfect summer gift for your crush. You just might be the coolest person he’s ever known for giving him such an awesome gift. Price: Rs 1,500. Buy it here. 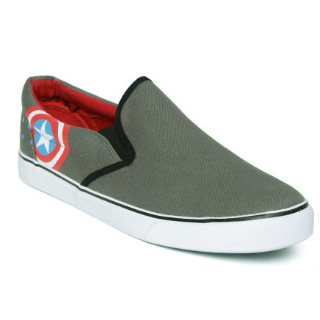 If your crush has a thing for superheroes, give him these cute Kook N Keech Slip-Ons with the Captain America shield printed on them. He’ll have a smile on his face in no time! Price: Rs 799. Buy it here. 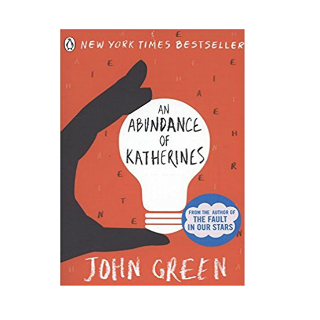 If your crush loves reading, give him An Abundance of Katherines by John Green. This is a cute love story of a child prodigy Colin Singleton who thinks he can predict the future of any relationship. Maybe, just maybe, your crush will be able to predict your feelings by the end of the book. Price: Rs 176. Buy it here. 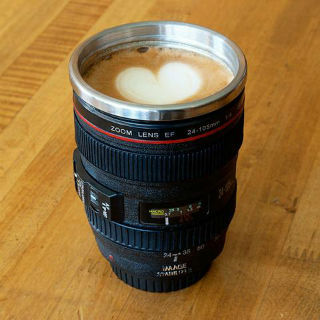 This one is perfect for the guy who loves his DSLR or even if he’s just addicted to clicking selfies. He’ll be the center of attention with this and it’s a perfect addition to his collection. 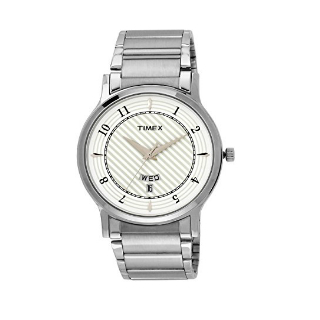 This Timex Analog Watch can be an awesome gift for your crush. He can wear this classy watch on any occasion and it’ll up his style game by quite a few notches! Price: Rs 1,309. Buy it here. Joggers are a perfect mix of style and comfort. 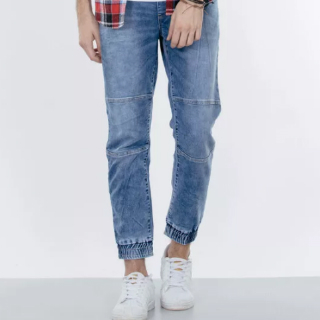 These particular joggers can be worn on any casual occasion and they look like denims which are perfect for college! Price: Rs 1,590. Buy it here. This adorable tee with the Superman logo can be slyly used to confess your feelings to your crush. 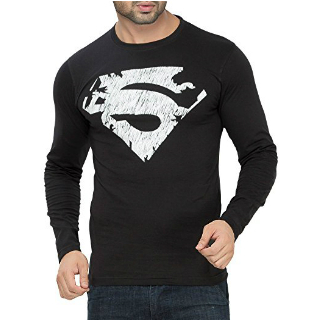 Just put a note saying ‘Be My Superman?’ along with it and let the tee work its magic! 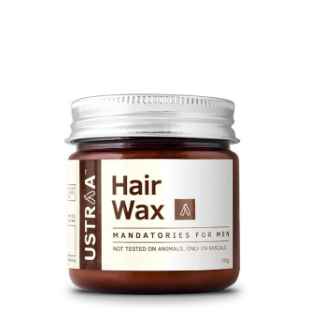 Price: Rs 199 onwards. Buy it here. This long-lasting perfume will keep reminding him of you every time he uses it. A genius idea, isn’t it? Price: Rs 1,200. Buy it here. 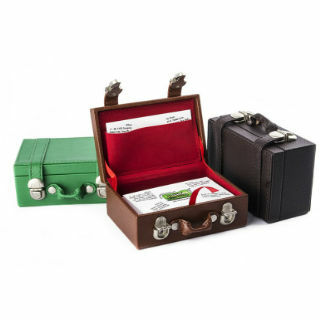 This is for when he wants to flaunt his visiting cards or just wants to add a cool accessory to his desk. 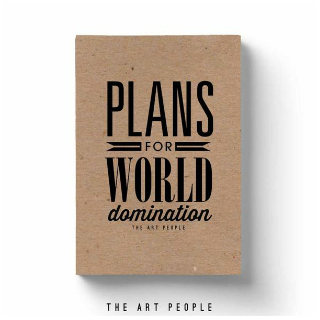 Plus, you’ll be on his mind every time he sees this on his table. Price: Rs 600. Buy it here. This poster makes for such a meaningful gift for your crush. 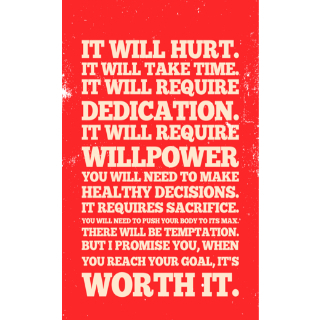 He can put it up in his room and every time he reads it, he’ll feel motivated to achieve his goals. Price: Rs 170 onwards. Buy it here. 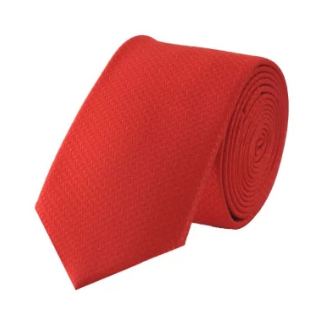 Here is a tie for him in the colour of love. Could you be more obvious about your feelings? 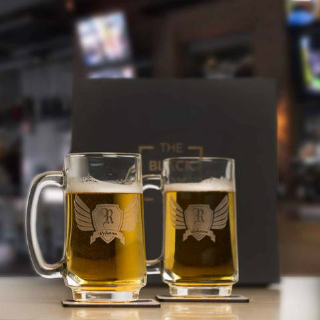 *Wink* Price: Rs 499. Buy it here. So what are you gifting your crush finally?